The dress was designed by Claire Waight Keller of Givenchy and was made of a rather unusual fabric - a double bonded silk cady. Cady is normally defined as a special type of silk that was originally spun in the south of France which is rather appropriate given that one of the most well known French fashion houses of them all is responsible for this regal gown. 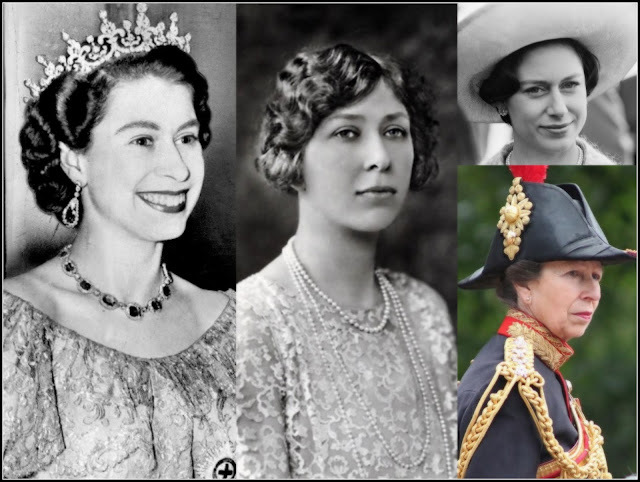 In an official press release, Buckingham Palace said that the material was 'exclusive' and found after extensive research in the fabric mills of Europe. The design is deceptively simple. That same press release described the gown as featuring ''six meticulously placed seams'' which help achieve the ''pure lines of the dress''. The official description also talks about the ensemble having an air of ''refined modernity'' and this really is a royal wedding dress for the 21st century. For while we've seen bare shoulders on brides in Europe, Meghan is striking out for the House of Windsor with the main design feature of her gown. This royal wedding dress features a bateau neckline, a real focal point, and a very modern statement all on its own. There are also three quarter length sleeves, a fitted waist and a slightly flared skirt that gives way to the most modest of trains which finishes in round folds and which the offiical press release said had an underskirt in triple silk organza. That train was the starting point for the now famous veil - there is a separate post on that fabulous feature. It's made of silk tulle and measures five metres meaning that Meghan more than ticked the box required of all royal brides, namely a huge pool of fabric following her down the aisle to add a sense of regal theatre. 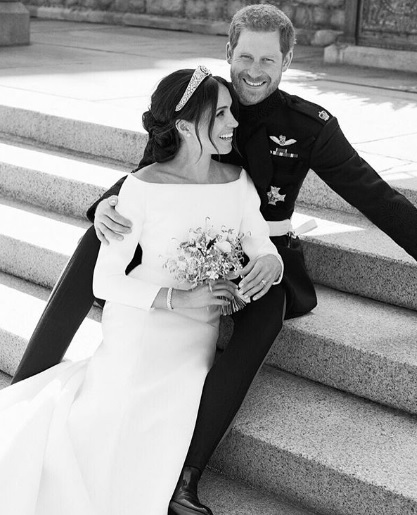 Meghan Markle worked closely with Claire Waight Keller on the gown and when the designer released her own sketches of the outfit, Kensington Palace told us that the ultimate aim was ''timeless minimal elegance''. The royal wedding dress of the Duchess of Sussex has also been praised for being very Meghan. 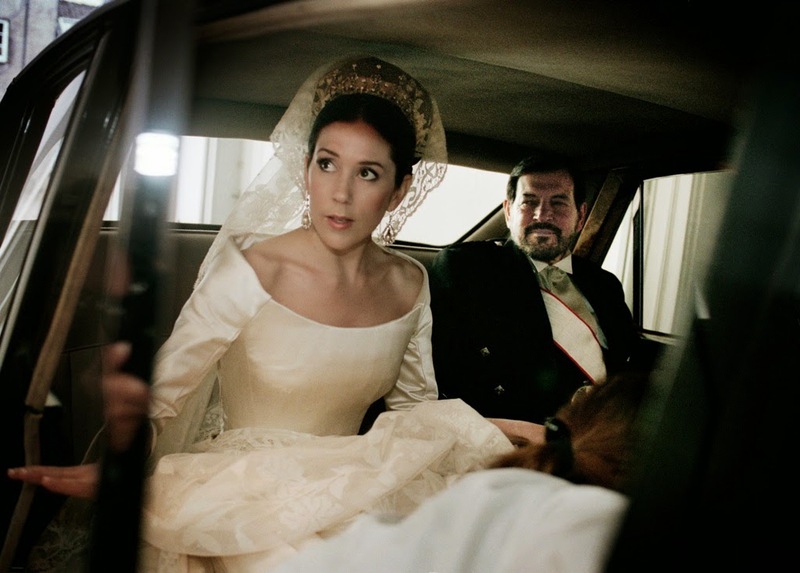 Rather than being swept away by the family into which she is marrying, this royal bride stuck to her own style ideas and ended up with an outfit that suited her to perfection. After all, even a duchess in waiting has to put her mark on her marriage outfit and Meghan did just that with a gown that is sure to stand the test of time. Photo credit: Kensington Palace Instagram.